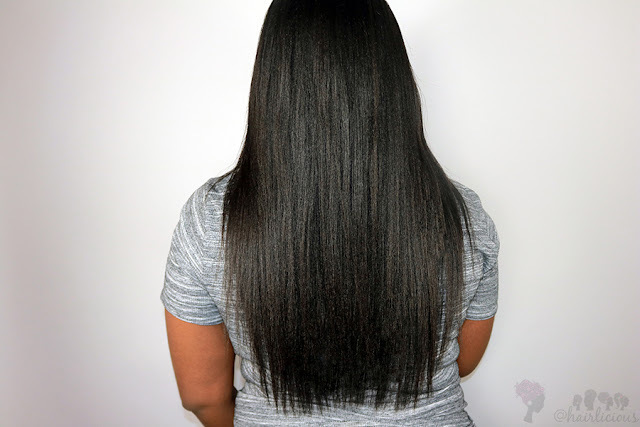 April 2018 - Hairlicious Inc.
My Quick Relaxer Update with @ORShaircare Relaxer System! I'm currently 3 months postpartum and haven't experienced any adverse affects i.e. breakage or excessive shedding. I will update shortly. Check out my video below where I discuss my views on relaxed hair, whether or not I'm going natural, and my relaxer day process! ...and of course, a couple updated hair pictures too! I recently flat ironed my hair and posted a photo on my Instagram account. I got a ton of DM's regarding the products I used and how was I able to get my hair so smooth and straight! Not to worry, I will share all the details below. First things first, I don't flat iron often! 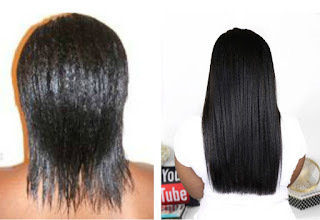 I flat iron typically 1-2x with every relaxer, which is every 10-12 weeks. I maintain my flat ironed style for approximately 5-7 days. 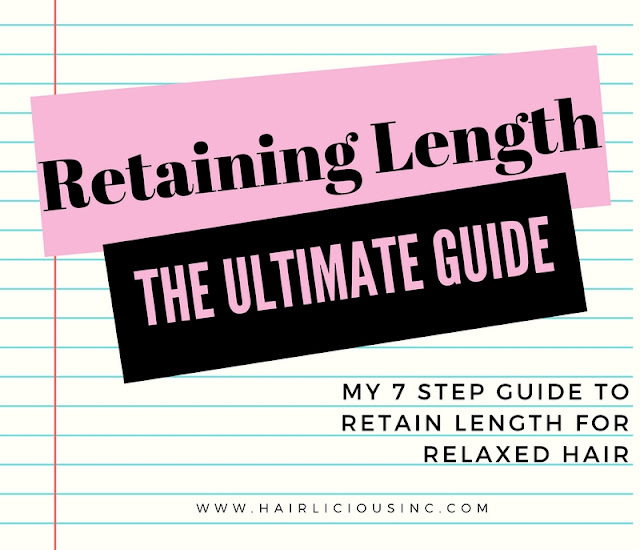 I maintain my straight look by lightly moisturizing the very ends of my hair (no oil as it would weigh it down) and wrapping it every night with a satin scarf. 1. Small wide tooth comb - I use the small wide tooth comb AFTER I use the big wide tooth comb. This helps to remove any tangles that I may have missed with the big wide tooth comb. This comb also helps to ensure shed hair is removed. I use the tail part of the comb for parting and sectioning my hair. 2. Big wide tooth comb - After I wash, deep condition and air dry my hair, I thoroughly detangle with this seamless wide tooth comb to remove tangles. It works like a charm! 3. Sedu Flat Iron - I did an unboxing of this flat iron on my YouTube Channel. It is by far the BEST flat iron I've used on my relaxed hair. The 1 1/2" plates glide through my hair with ease and straighten my hair perfectly and quickly with just ONE pass. I love this flat iron because I'm able to set the temperature to whatever degree I desire. I typically leave the temp around 350-380 degrees. Because of the wide plates, I'm able to flat iron my MBL hair faster ending the entire process in approximately 40-45mins. 4. Hair Clips - These clips help to section off my hair so that I can focus on one section at a time. I use about 2-3 clips every time I flat iron. It's a must. 5. Tresemme Keratin Smooth Heat Protectant - This right here is the BUSINESS!! This heat protectant not only protects my strands from heat damage but it really smooths out my cuticles allowing them to lay flat after I'm done flat ironing! It doesn’t weigh my hair down AT ALL!! It actually leaves it light and fluffy. The scent is so light and refreshing - like a fruity/floral scent - making my hair smell so fresh and clean. 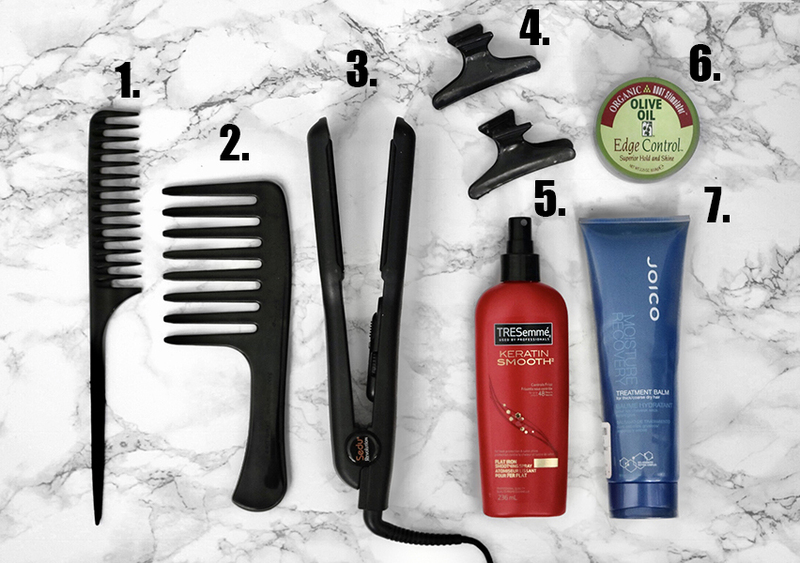 It has made its mark in my straightening routine and it's not going anywhere! 6. 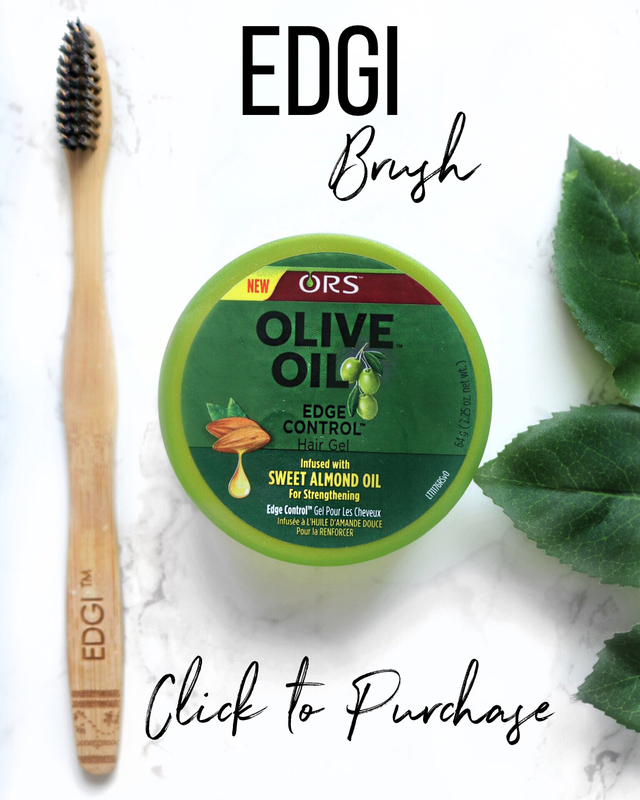 ORS Olive Oil Edge Control - The last step! This edge control is perfect for laying down my edges. I get great hold for hours with no residue or flakes. I love it! 7. Joico Moisture Recovery Treatment Balm - This moisturizing treatment is the PERFECT treatment for bringing out smooth, moisturized yet strong hair for a bomb flat iron. No joke! This deep treatment smooths my hair like no other making the cuticle lay flat. 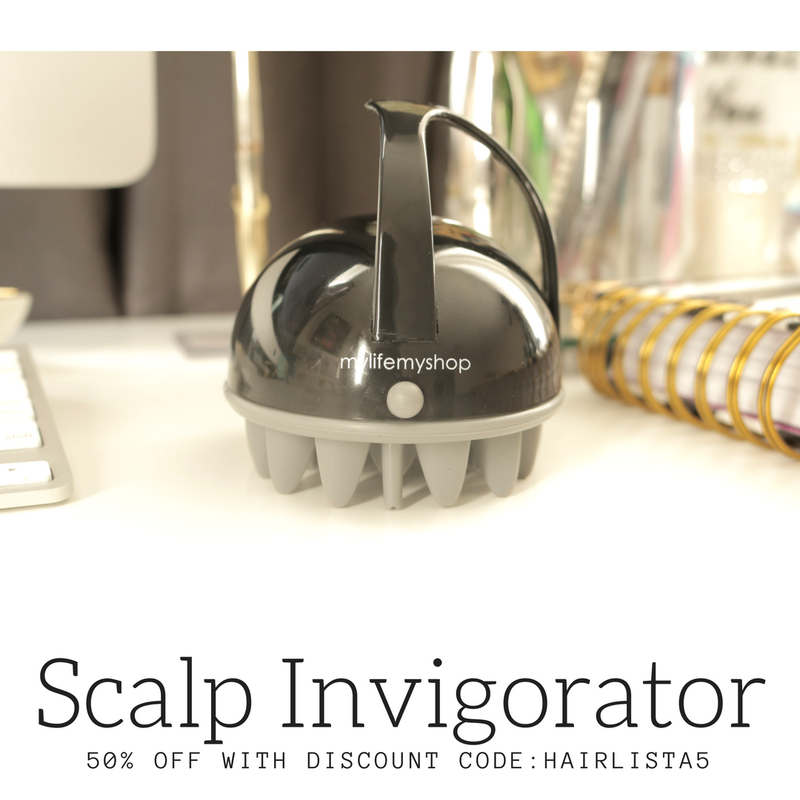 The slip assists in detangling my strands in prep for flat ironing. First I shampoo with a sulfate free shampoo, then I follow up with this treatment for 5-10 minutes in the shower. I rinse and then move on to my leave-in conditioner and heat protectant (pictured above) - that's it. My flat ironed hair is moisturized, strengthened, smoothed and frizz-free as a result of this treatment balm! 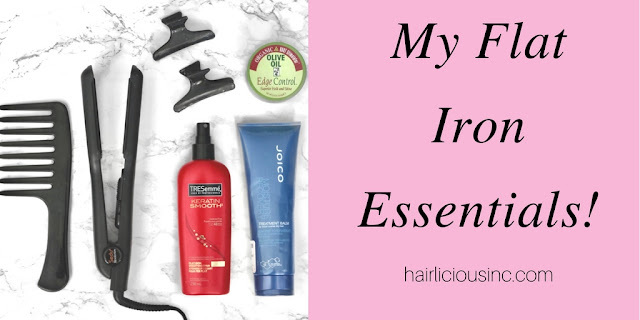 I can't see my straightening routine without it!! Oh! You're probably wondering, "Don't you blow dry your hair ?" Well I don't blow dry my hair unless I'm several weeks post relaxer, otherwise I just air dry and then flat iron. The way I look at it is that my hair is already straight, why add more heat to it? Too, by skipping the blow drying step I get way more volume in my hair. *Not pictured*: My One and Only Argan Oil! I use a small amount of product per section prior to flat ironing for extra smoothness and sheen. Not to mention, it's anti-frizz protection holds up very well. It works perfectly every time! There you have it! What products/tools are essential in your straightening routine? 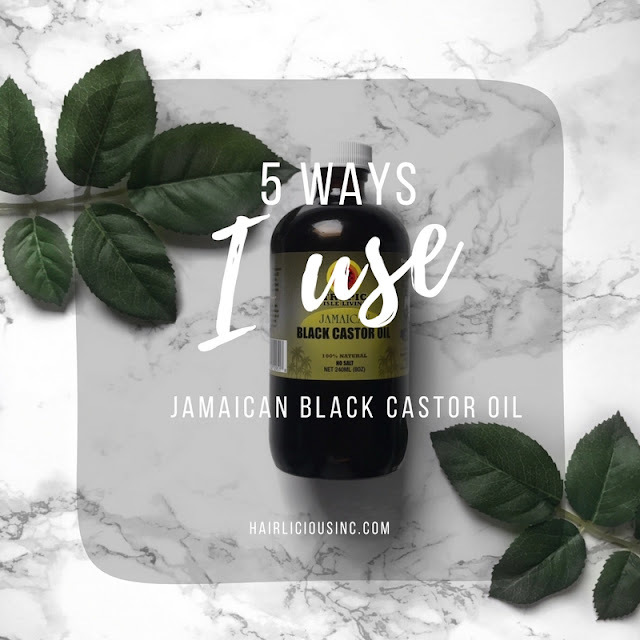 I get a lot of questions as to how I use Jamaican Black Castor Oil in my hair regimen! It's a known fact that many either LOVE or h a t e this oil because it's so thick and has a burnt ashy scent - I'm a huge fan by the way :)! These unique qualities, among others, really make this oil stand out from the rest. I personally love this oil because it serves multiple purposes that I consider useful and have made an impact on my hair throughout my hair journey. Just a quick recap - JBCO has been in my regimen since 2009/2010. My stylist introduced it to me and I read rave reviews on several hair forums back then. I tested this oil out for myself and noticed a significant growth increase just by applying it to my scalp weekly. I then created a series of Castor Oil Challenges with hundreds of participants in order to achieve increased growth and thickness together! It was a huge success. 1. Scalp Hair Growth Oil - I apply this oil to my scalp at least 1-2 per week to promote healthy hair growth. I notice thicker new growth and more length on relaxer day (or when I flat iron) by consistently using JBCO on a clean scalp. Too, it works so well for my edges! 2. Deep Conditioner Addition - If I notice my hair is very dry and brittle I'll add 1-2 tsps (along with my 3 penetrating oils - avocado, coconut and olive oil) to my deep conditioner. JBCO really helps to soften my hair and draw moisture into my strands (acts as a humectant). It works like a charm! 3. Sealant - I don't do this often, but it works! There's nothing like a little JBCO to lock in moisture on your ends when doing a braid out, twist out or bun. I've done this several times and I always notice increased shine, softness and hydration in my strands. Of course, a little goes a long way! 4. Soften New Growth - JBCO works wonders on my new growth which really helps when stretching my relaxers. It softens my type 4b/c new growth and gives it a nice shine. 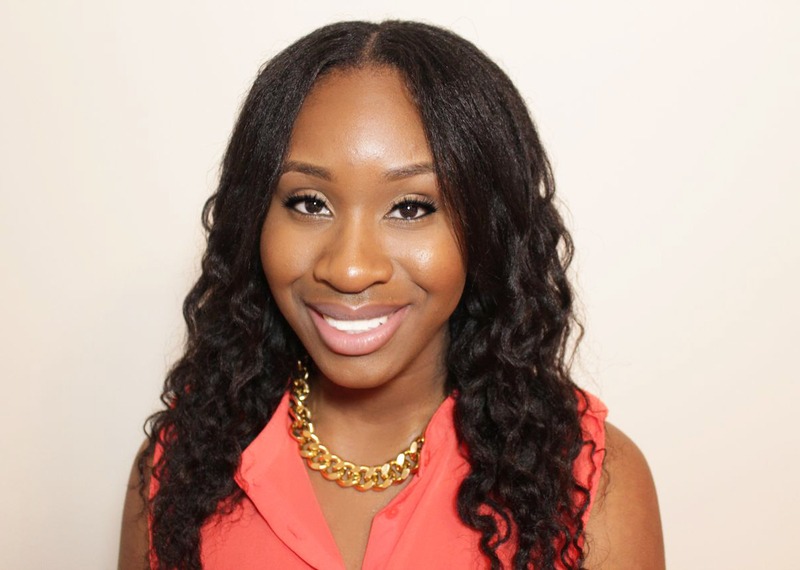 I section off my hair and apply a thin layer to my scalp and new growth. Oh, I just love it! 5. Relaxer Touch-up Protection - For years I've used JBCO as a scalp base prior to my relaxer touch-ups to prevent burning and/or irritation. This thick oil creates a protective barrier between your hair and skin from the relaxer. It's perfect!! 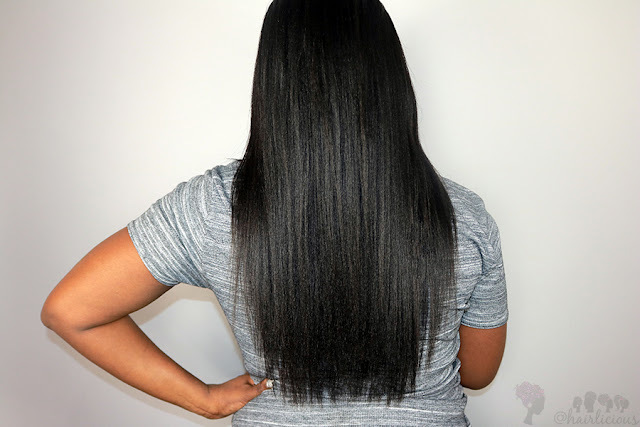 I would also run some JBCO down the length of my previously relaxed hair (starting right after the new growth) to prevent relaxer run-off and overlapping! 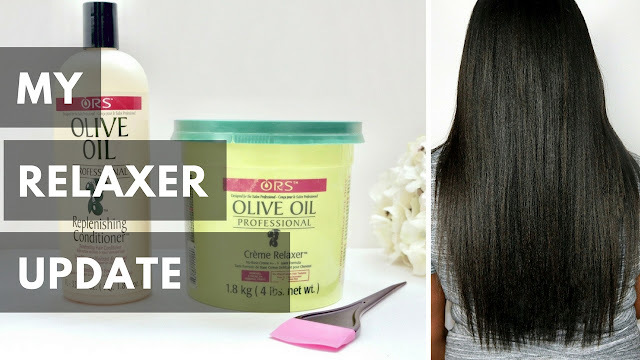 How do you use Jamaican Black Castor Oil in your Hair Regimen?